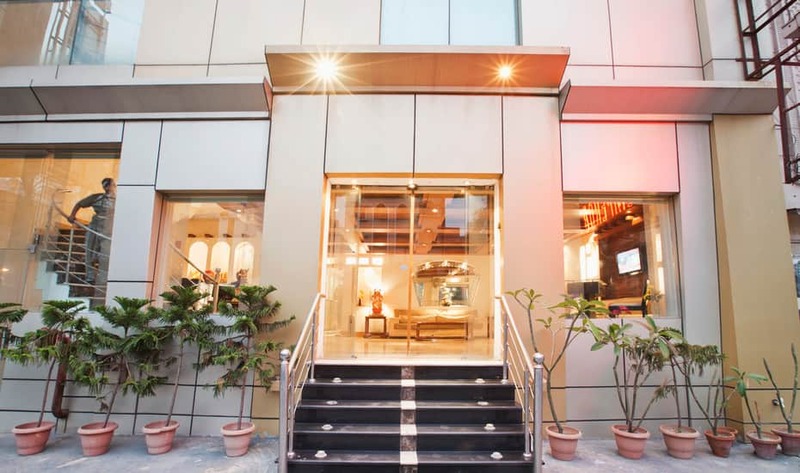 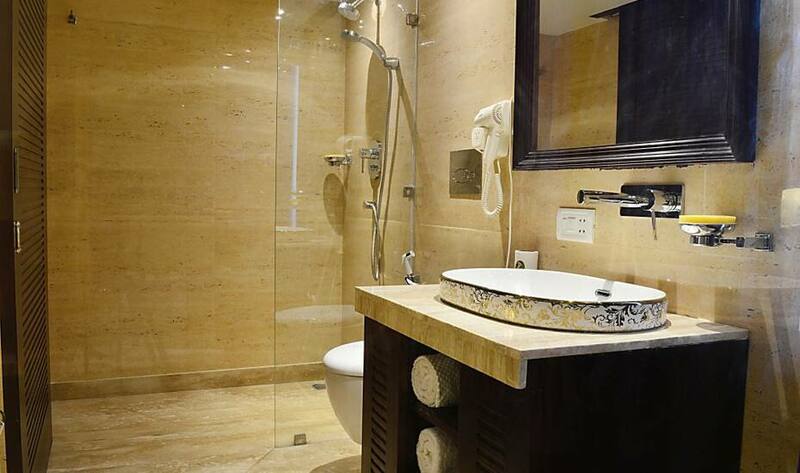 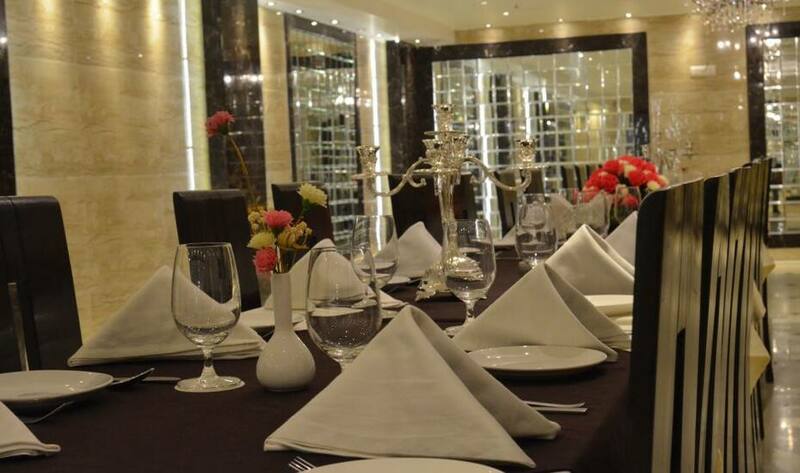 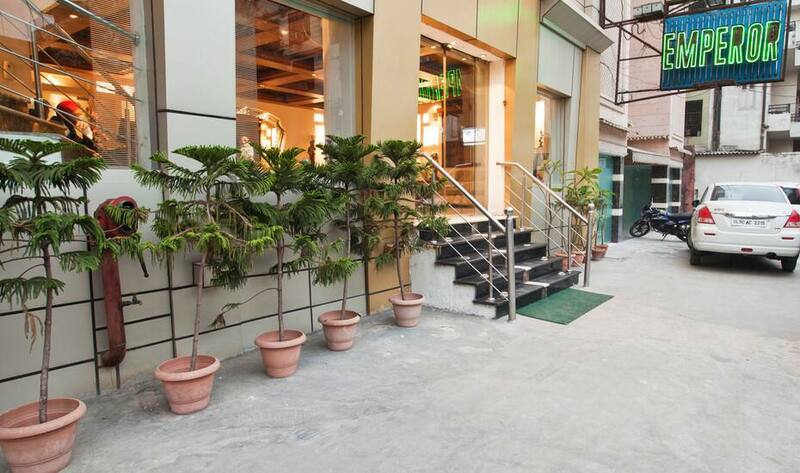 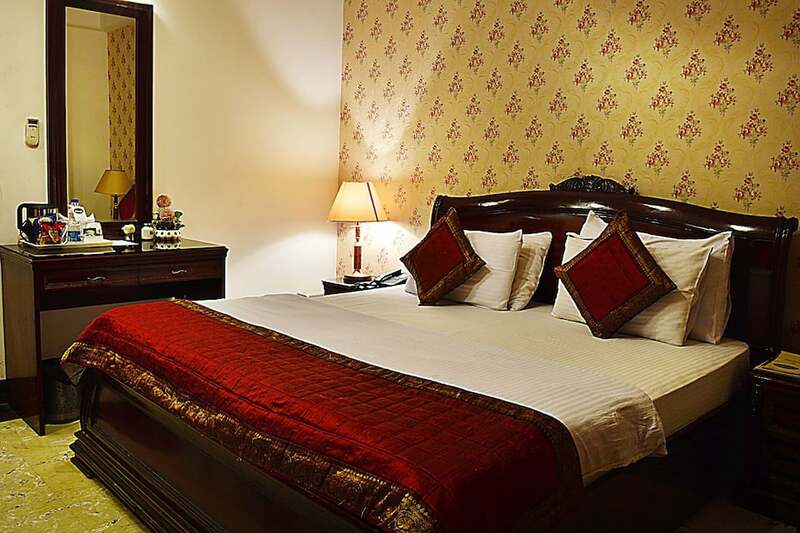 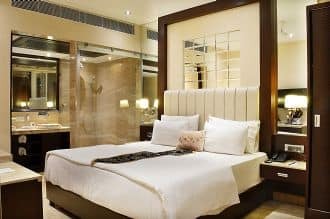 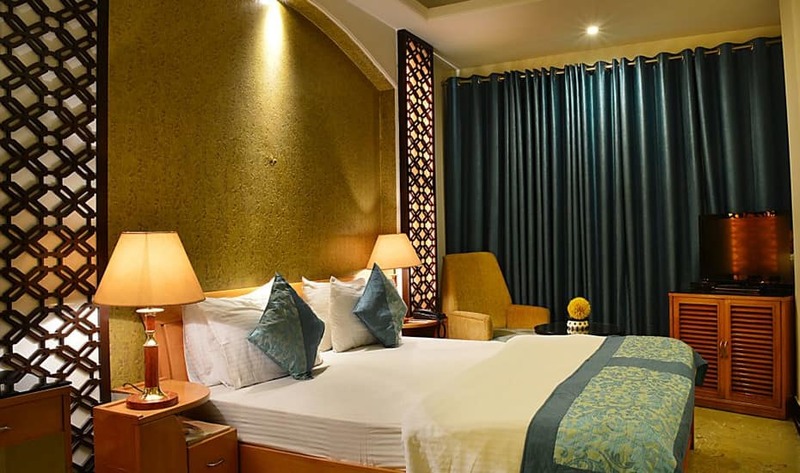 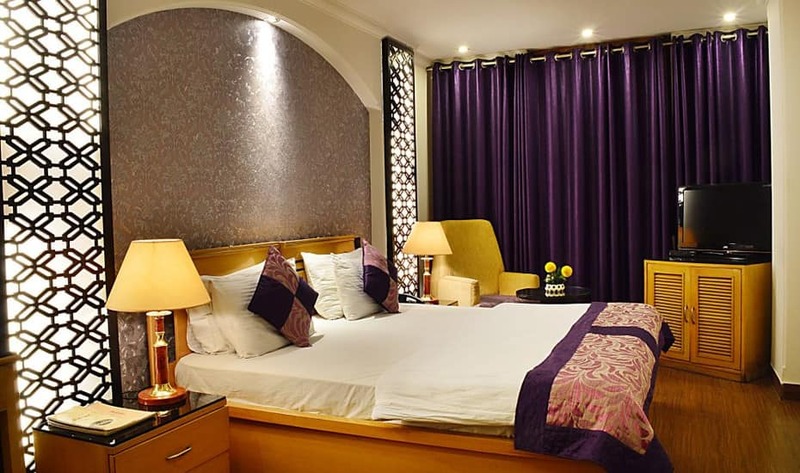 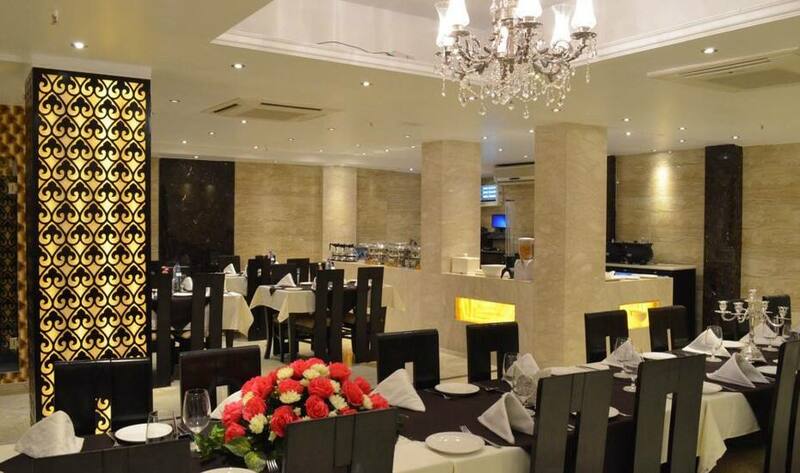 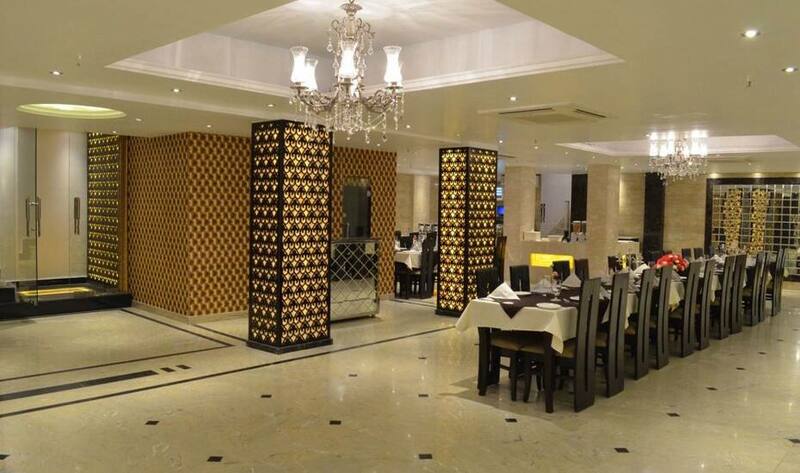 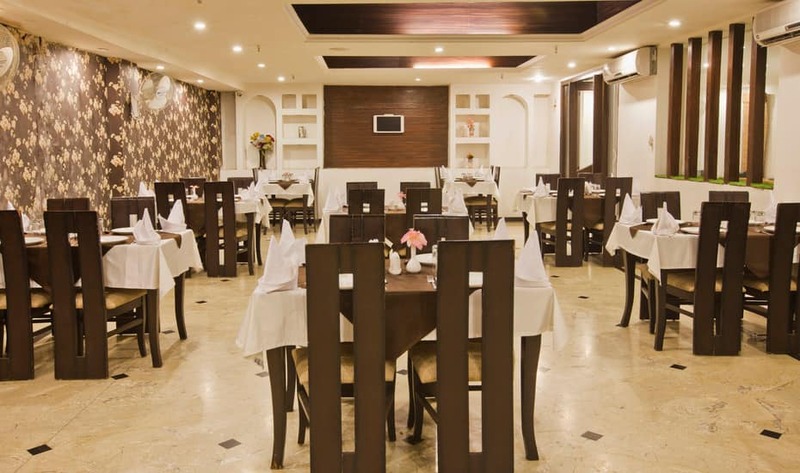 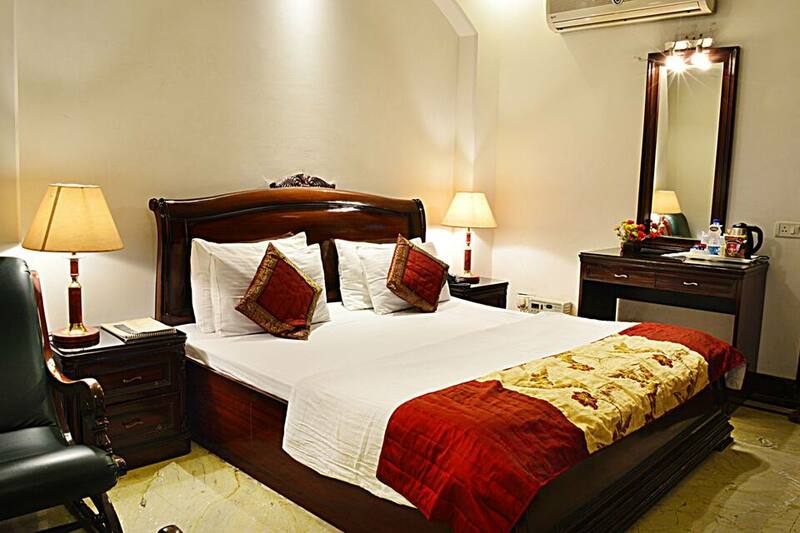 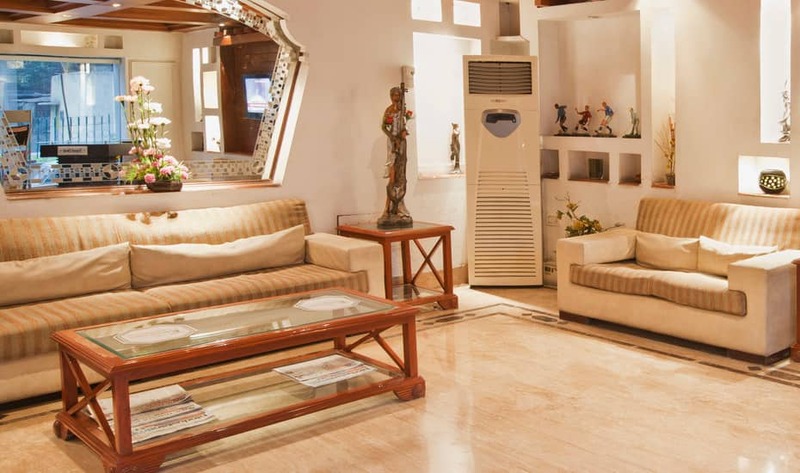 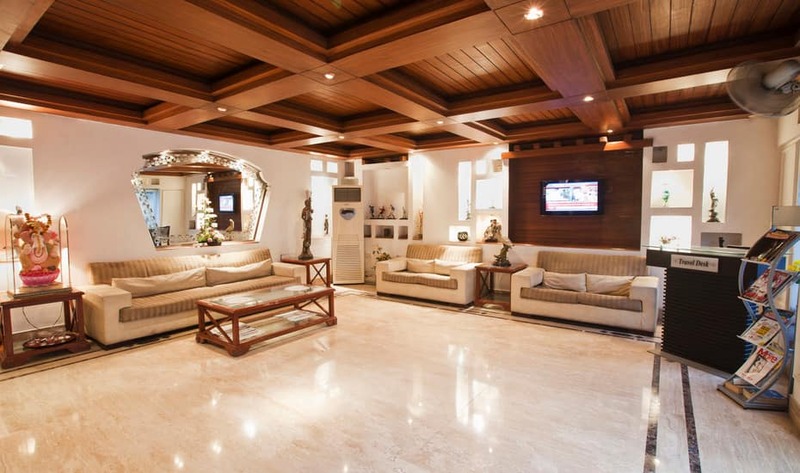 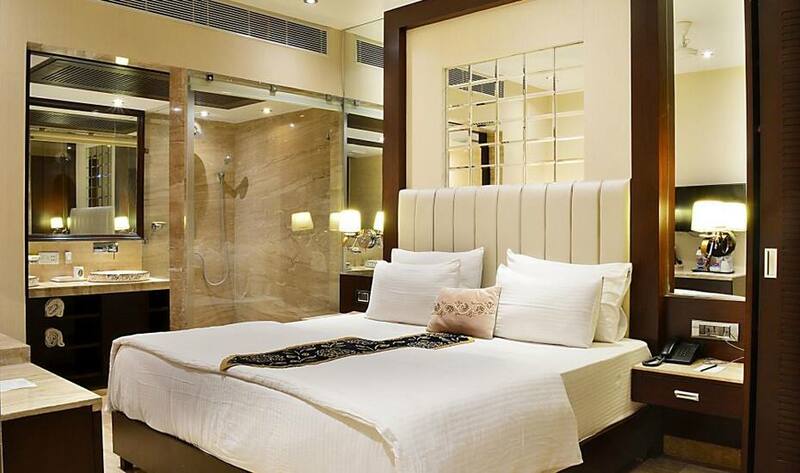 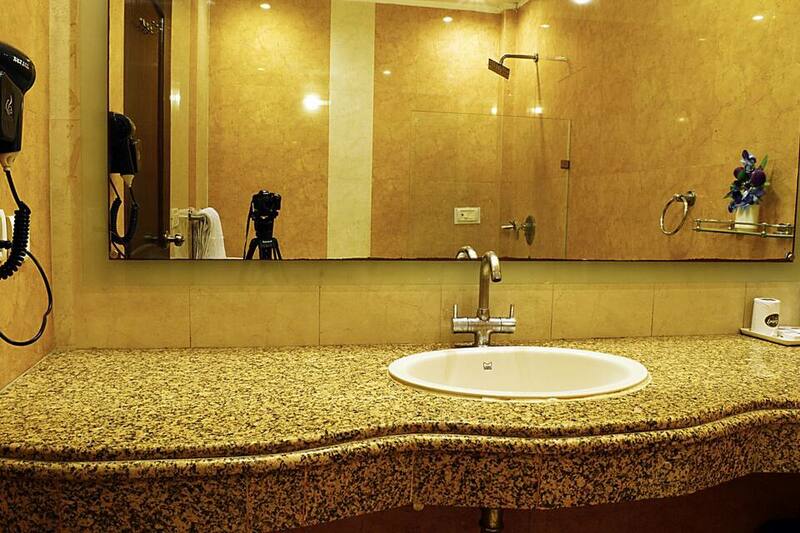 Centrally located, Hotel Emperor Palms offers spherical stairs and is just about 14 km away from the Delhi Airport. 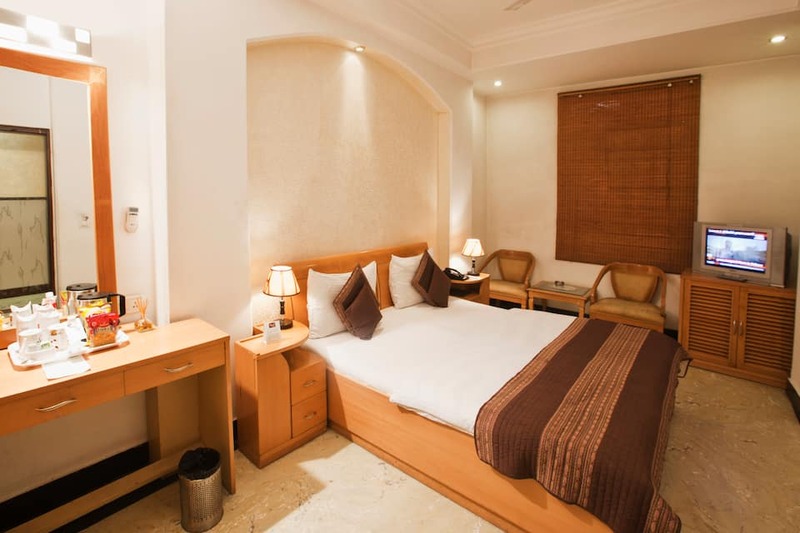 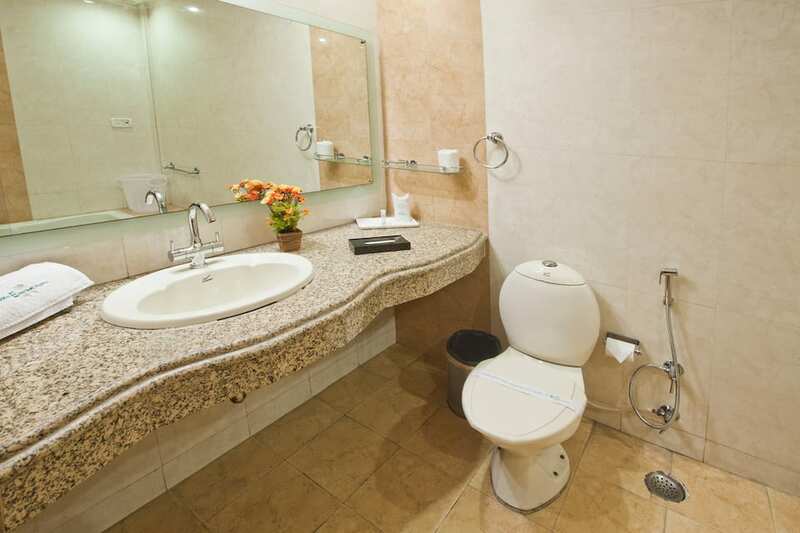 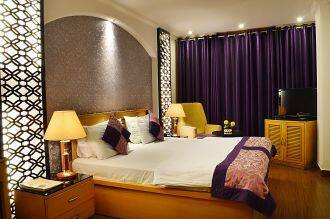 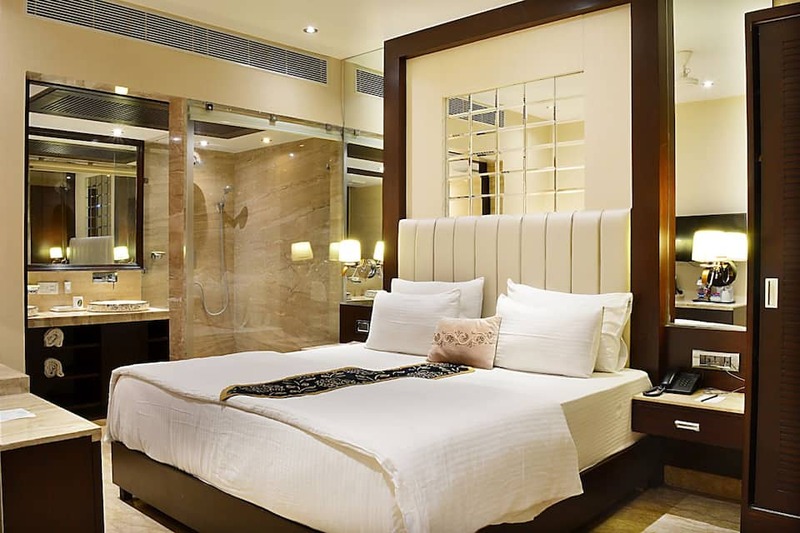 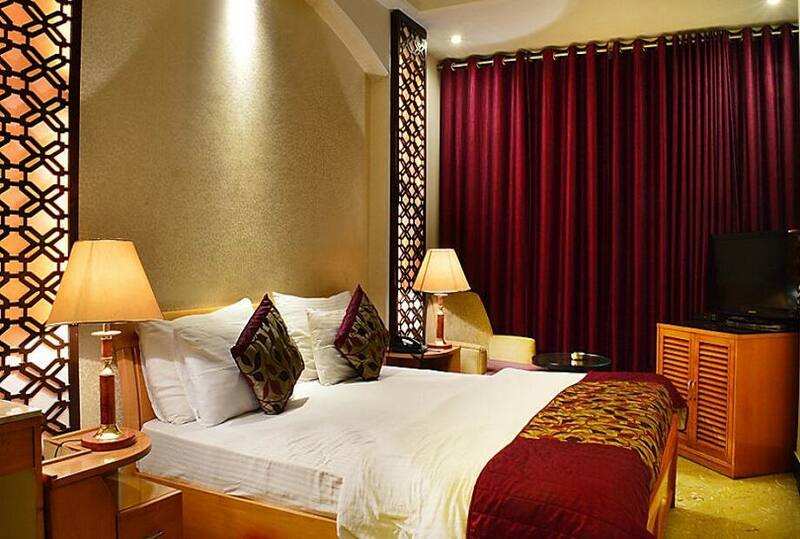 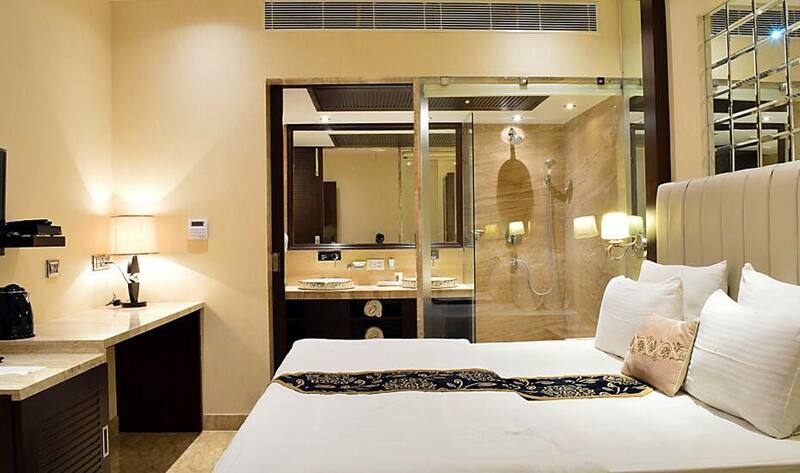 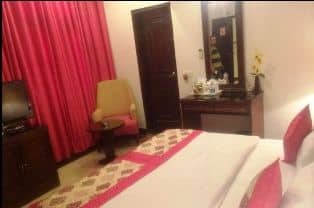 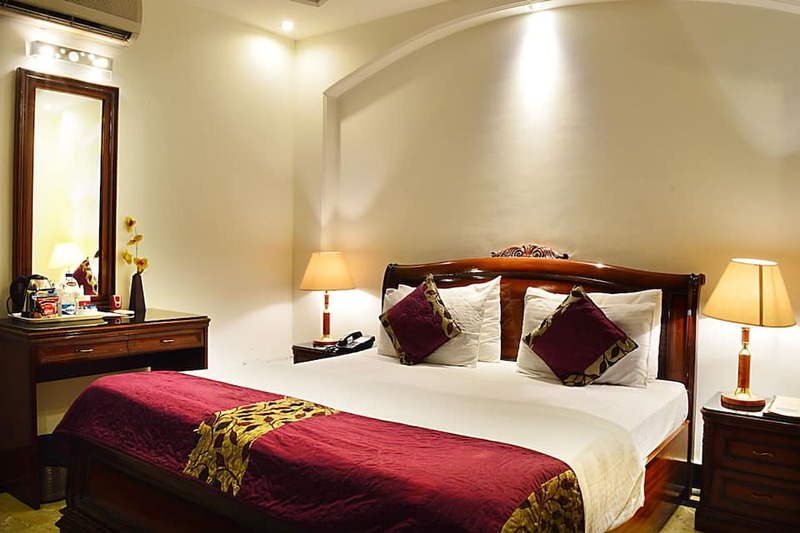 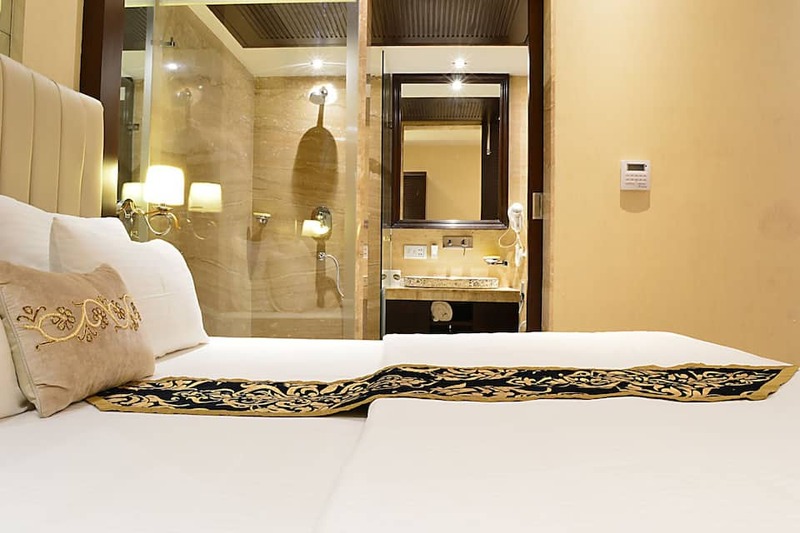 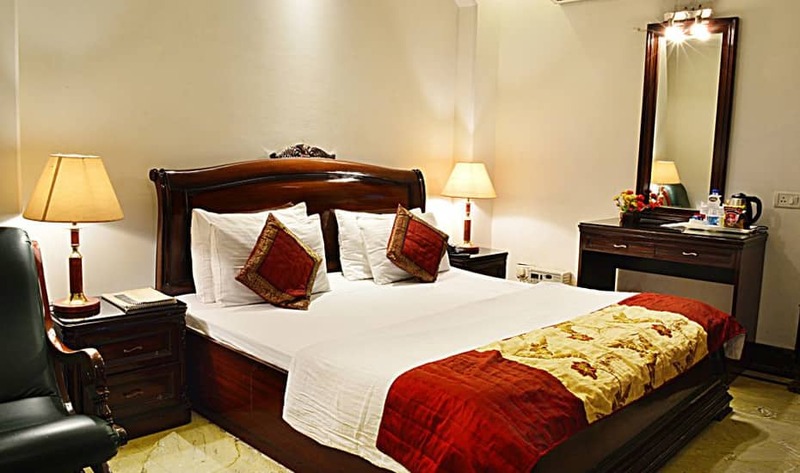 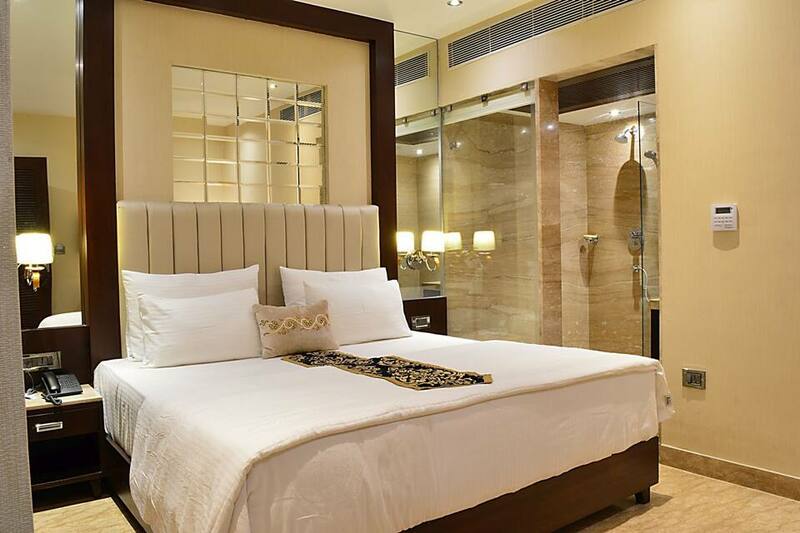 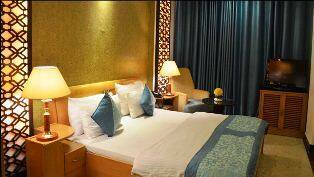 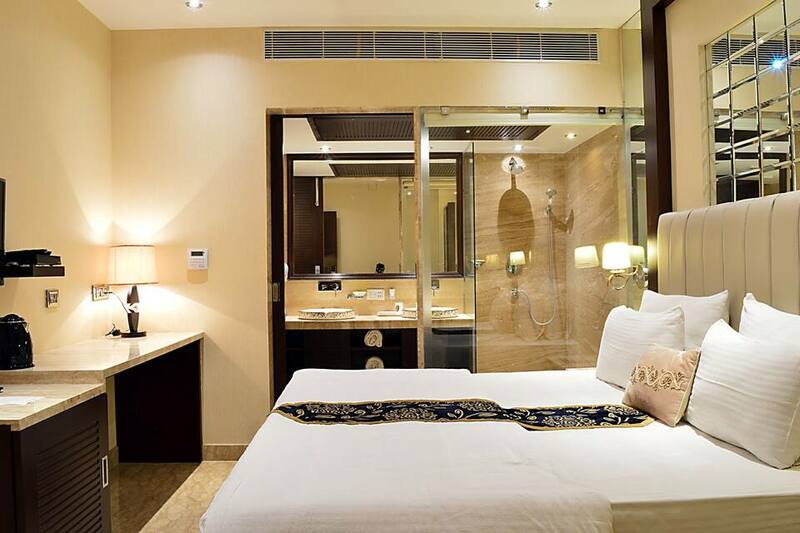 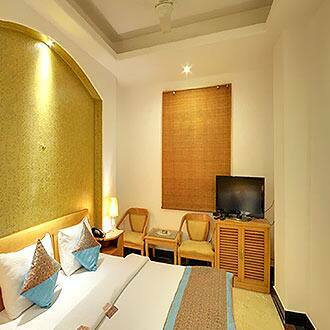 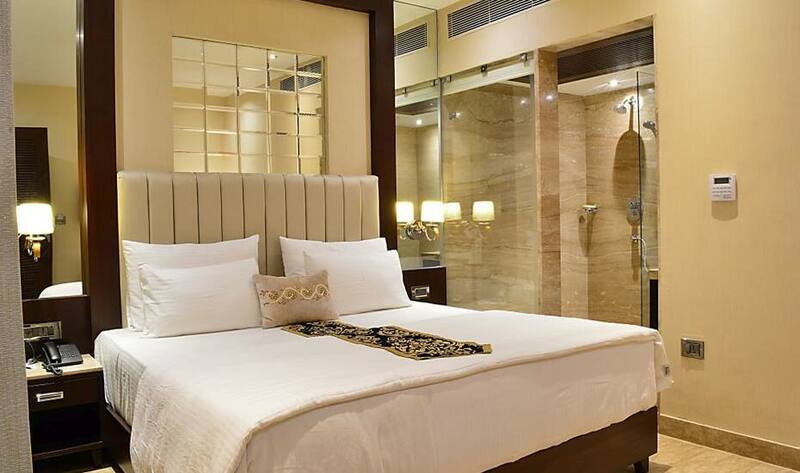 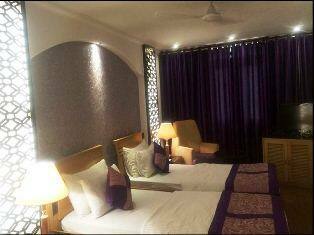 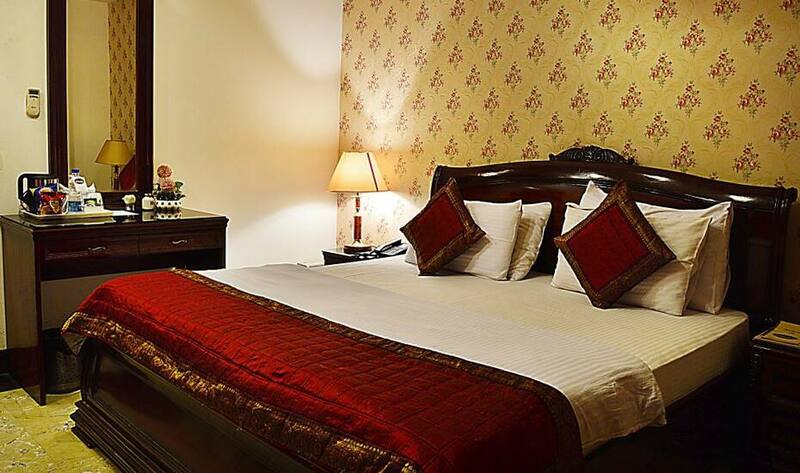 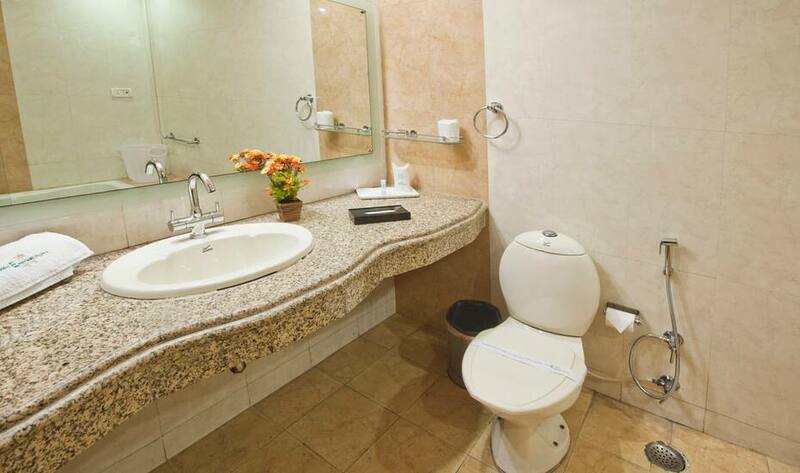 There are 25 contemporary rooms, comprising Emperor Royal and Emperor Executive rooms on offer. 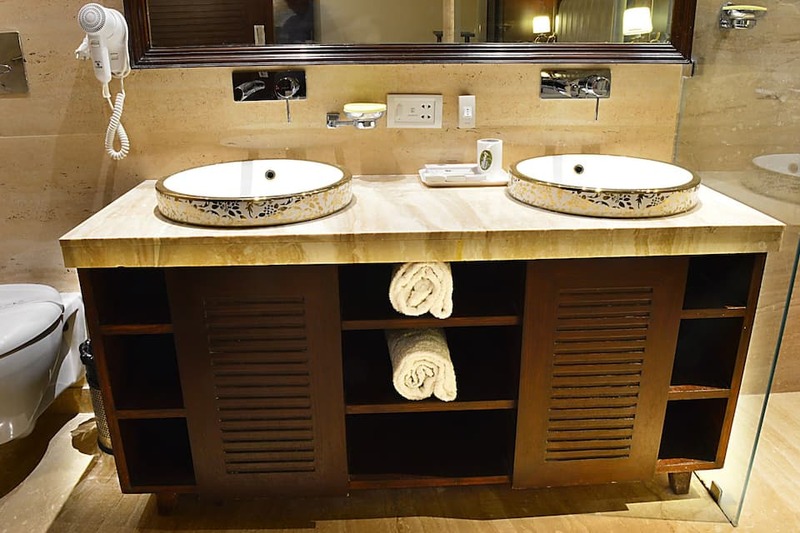 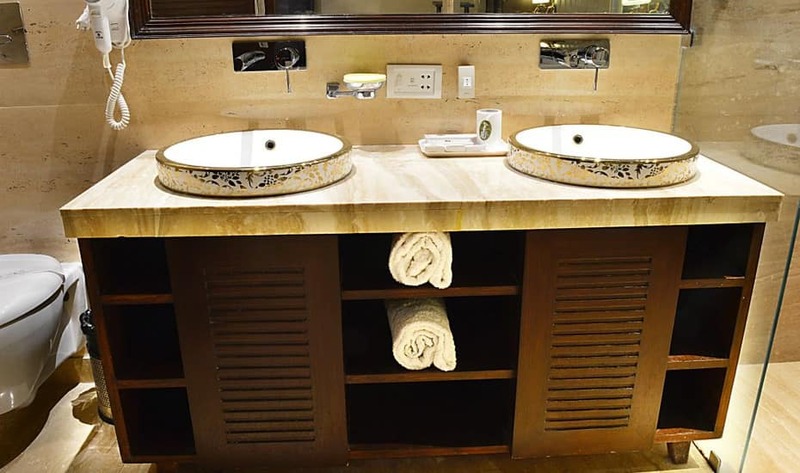 Fitness-conscious guests can maintain their exercise regime in the hotel's fully-equipped fitness centre, or can relax and rejuvenate their body with a steam bath.Travel hubs include: Karol Bagh Metro Station (0.45 km) and New Delhi Railway Station Metro Station (3.7 km) and Rajiv Chowk Metro Station (4.3 km) away. 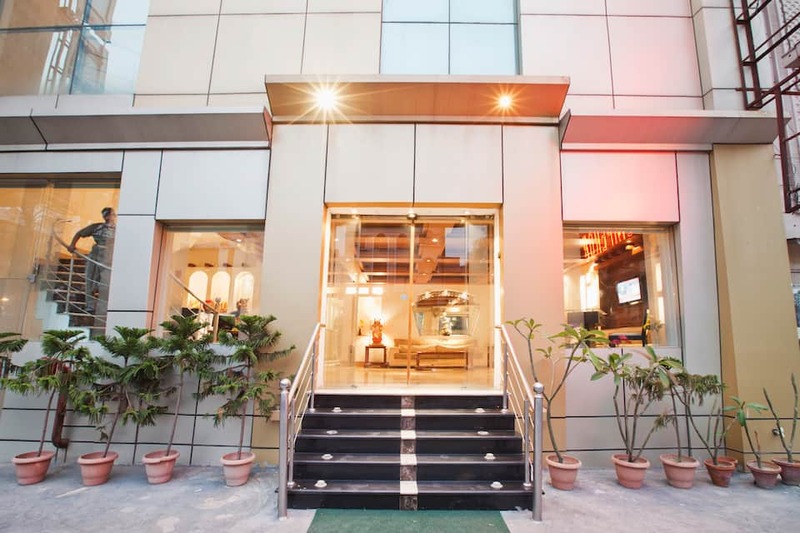 Institutes and hospitals include: Pusa Institute (3 km), Ram Manohar Lohia Hospital ( 4.5 km), Sir Ganga Ram Hospital (0.9 km) and BLK Hospital (0.9 km) away.